Slots are available by appointment only. We do not allow children below the age of 12 within the hotel. Please read our Viewing Guidelines and disclaimer on Cancellations and No-Shows below. 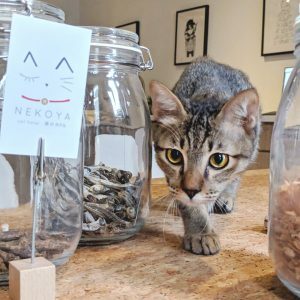 Come and experience the Nekoya cat hotel for yourself. We warmly welcome private viewings and encourage prospective guests to make a trip over, so we can show you around the premises. This opportunity will also allow you to ask any questions you may have regarding our rates and/or practices. If you are unable to attend your viewing after placing a booking, we would like to hear from you at least 2 hours prior to us expecting you, so that we may cancel and release your viewing slot to another interested party. While we do not collect deposits for viewings, we regret that no-shows will be blacklisted and treated with lower priority in future interactions with the Nekoya Cat Hotel. This includes but does not limit itself to ineligibility for future discounts and promotions. Viewings are only conducted on Fridays to Sundays, for the comfort and safety of guests boarding with us. You will be asked to remove your shoes and sanitize your hands prior to entering the boarding area. Please do not touch any of the cats in our care. 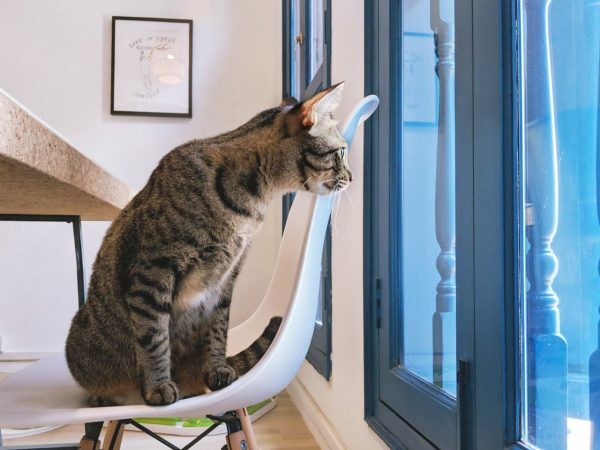 Can I Bring My Child For Viewings? With effect from 1st June 2017, we regret that children are not allowed within the boarding area of the Nekoya Cat Hotel for viewings, as we have unfortunately had to issue reminders to parents that all visitors are not allowed to touch or disturb feline guests. Children also tend to be rowdy and noisy, and have previously caused distress to cats in our care. For these reasons, if children absolutely have to accompany guests for viewings, our caretakers reserve the right to ask that children wait outside of the hotel premises if they fail to behave. Read our official statement here. I Am Here For My Viewing But No One is Around. Our opening hours are from 11AM to 6PM. If you are at Nekoya and no one seems to be in the hotel, it is likely that we have stepped out to clean litter bins, or that the caretaker on duty is within the boarding area tending to the cats. Please kindly call us at 6969 6278 (King Albert Park).